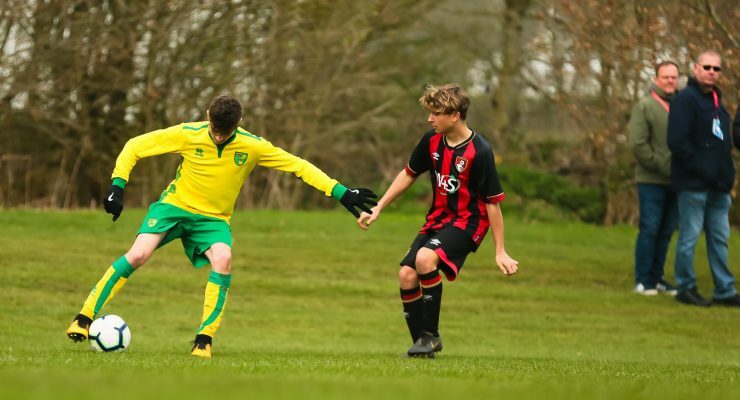 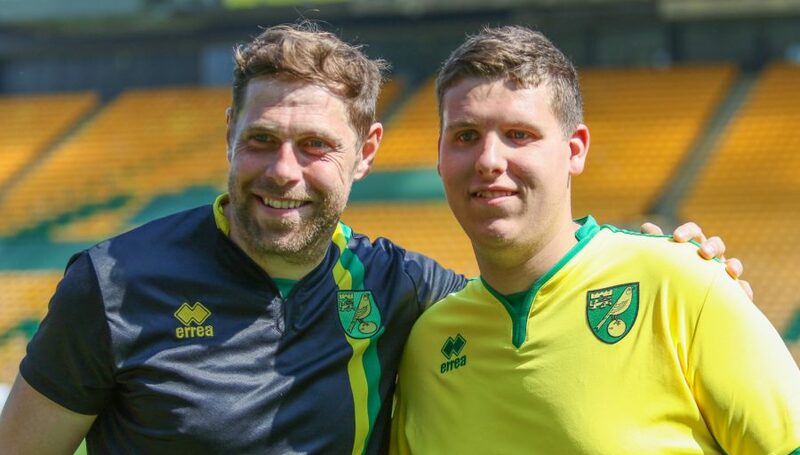 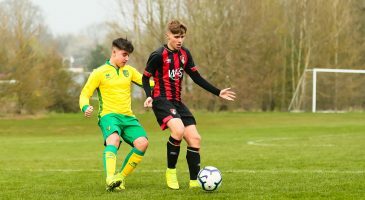 Participants from the Foundation’s Kicks programme represented Norwich City Football Club at a national tournament in Warwick last Monday. 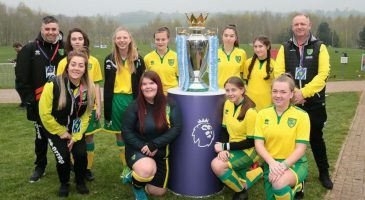 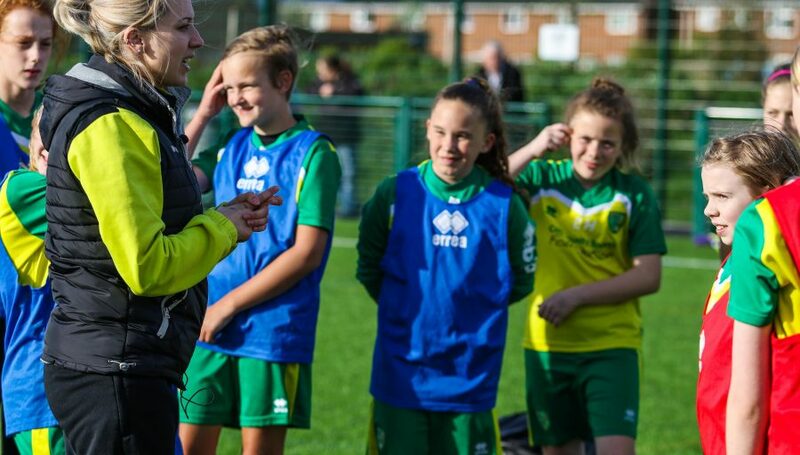 The Premier League Kicks Cup brought together more than 700 young people from England and Wales to the University of Warwick for girls and mixed Under-16 competitions. 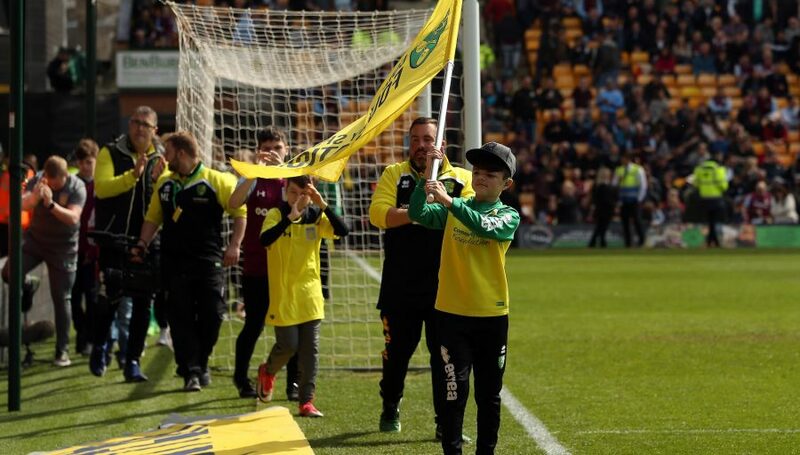 As well as the Canaries, a total of 64 professional football clubs were represented. 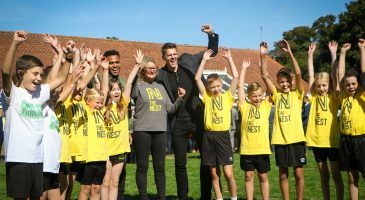 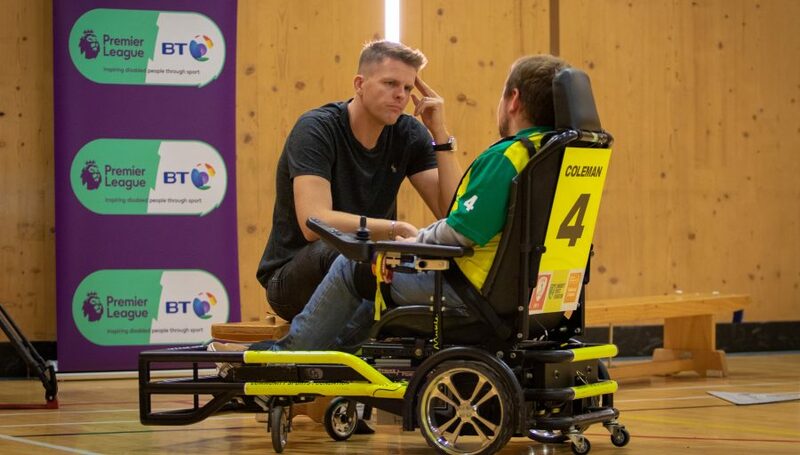 Alongside the action on the pitch, the participants got the chance to experience an accessible sport showcase, including amputee football, visual impaired football and sitting volleyball and to meet world champion football freestyler Liv Cooke and former Arsenal and England footballer Alex Scott. 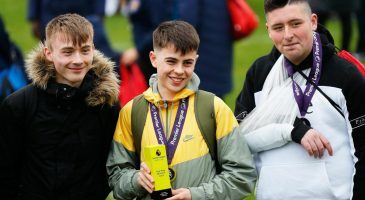 Though City’s teams both exited in the group stages, they brought home the mixed tournament’s Fair Play Award. 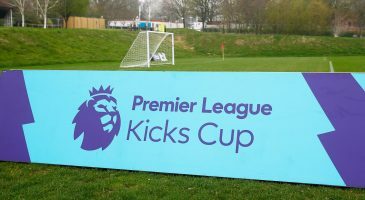 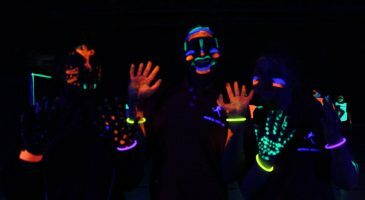 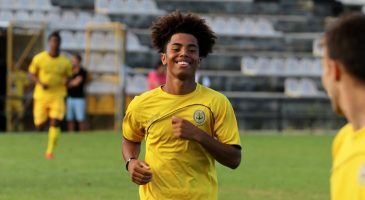 PL Kicks uses football and other positive activities to engage young people, with more than 75,000 taking part nationwide. 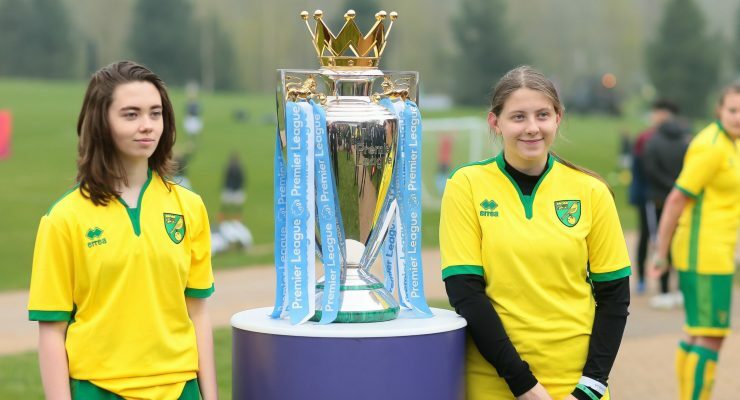 The Foundation runs Kicks programme at ten high schools in Norwich in Lowestoft, Gorleston, Aylsham, Stalham and Great Yarmouth. 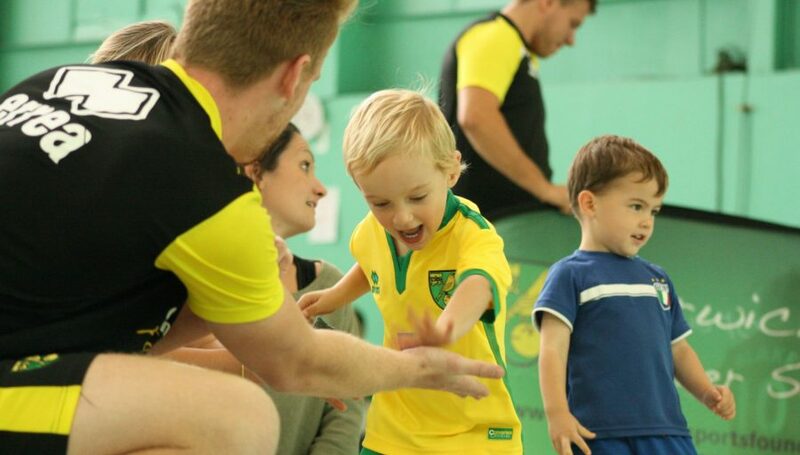 To find out more about Kicks, click here.